Kokomo Beach Family Aquatic Center is a municipal waterpark operated by the city of Kokomo. 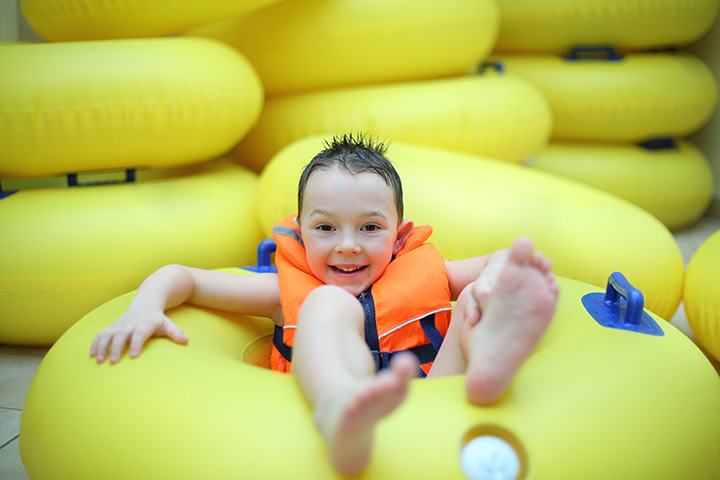 Here you'll find several waterpark attractions, like a waterslide, kiddie slide and lazy river, for an affordable entrance fee. There is also a leisure pool and competition & lap pool for your enjoyment.